This is NOT where you will find January 20th’s post. Please go right above this and see ‘home Beware. Take care. Strange things are happening…. or go to: Viewfromoverthehill.wordpress.com On the home page, above ‘Wonderful people from other countries who visit here’ you will see ‘home Beware. Take care. Strange things are happening….’ Click on it. I have no idea what is going on with WordPress today. 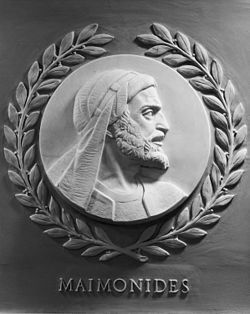 The great philosopher, astronomer, scholar and physician, Maimonides, who lived from about 1138 until 1204, has been recognized throughout the ages as a real genius — which the guy certainly was. He moved in a prominent, important circle of society in Morocco and Egypt where he lived, and was a vital part of the history of Arab and Muslim sciences — which thrived then. 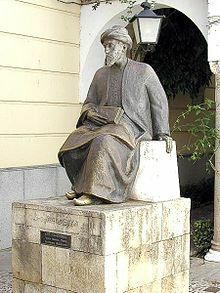 And, yes, Maimonides was a Jew, but lucky for us, at that time he was a part of and worked closely with the top Arab thinkers around him. 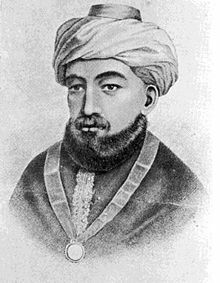 Although I am nohow as clever as Maimonides, I’d add a few things I love to that list, but books were not that easily come by back then, and many people were unable to read and/or couldn’t afford them. 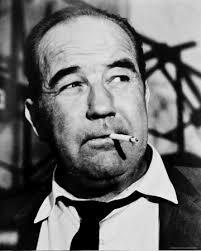 I also spent years enjoying what I consider the ultimate challenge for actors — live theatre. It is impossible to beat the connection one feels with the actor on stage during a great performance. It is thrilling and remembered for years. 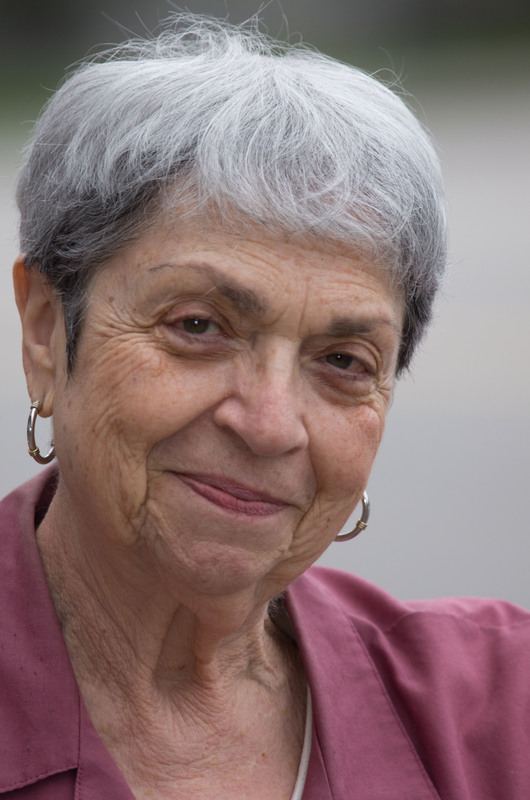 committed to Maimonides’ prescription for well-being. The part of my income spent on such pleasures is, to my mind, an investment in my good health — surely as important as a visit to my fabulous and oh-so-clever and kind medical doctor. His list is also cheaper than and has less side effects than those provided by drug manufacturers. Without a shred of guilt, I plunk down my credit card each year for season’s tickets to an eclectic and delightful ‘Music in the Morning’ concert series, as well as the ‘Live at the Met’ opera season coming directly to us from the New York Metropolitan Opera Company. Both seasons are about over right now so they are on my mind, but I will be one of the first in line to purchase my tickets for next year. Can I afford it? Can I afford NOT to afford it? My health is at stake! The health of my dear friends who share these pleasures with me is at stake as well! Besides, we go out for lunch afterwards for food and interesting conversation and what can give us more than that?